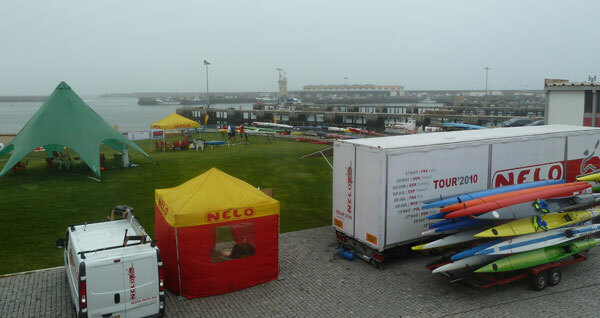 Due to totally unexpected weather conditions the race start for Friday changed to 16:00. Over 30 paddlers lined up for this afternoon session, more and less famous did the course once more and even a shy wind joined in. 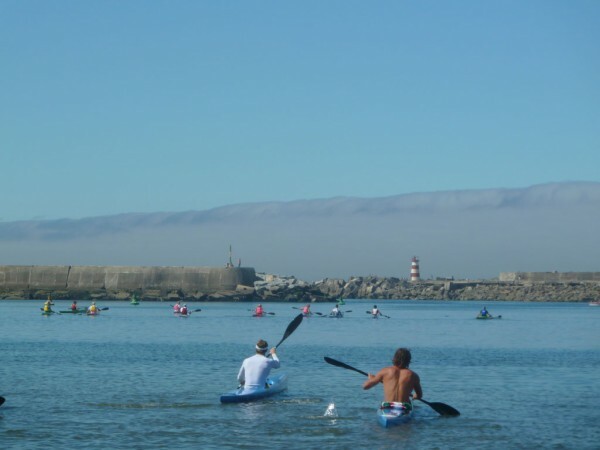 The atmosphere on the sessions is great, and everybody is relaxed and enjoying the company of some of the best surf ski paddlers, flatwater paddlers and marathon paddlers in the world, and catching any wake they can find. Tim Jacobs is proving here why he is one of best in this discipline and not happy just with the downwind paddle he has been also doing the paddle back as all the others take the van ride option! First pre race interviews coming up tomorrow, stay tuned.